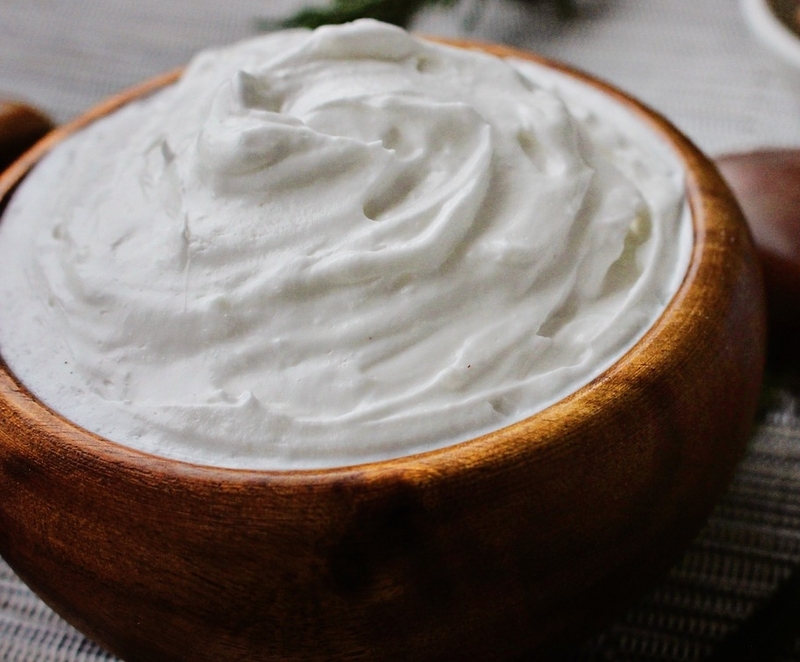 Beat cream cheese, sugar, and milk until smooth. Add your vanilla, lemon juice, and Cool Whip. Serve with strawberries, pineapple, Michigan apples, pretzels, wafer cookies, or cubed pound cake.